A redirection is when a webpage automatically redirects any visitor to another web page. They are commonly used to allow one page to be viewed from a number of different addresses without ending up with duplicate versions of the page. There are many many different types of redirects that can be used across the web. 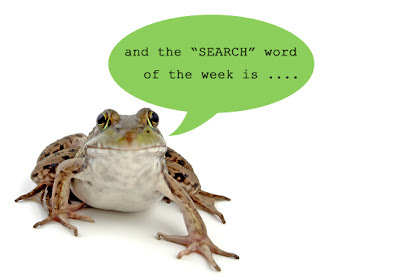 For you non techie types we have picked the most common one in relation to search marketing. 301 permanement redirect. This used to tell the search engines that a particular page or site has been taken offline permenantly and has been superceded by another page. This redirect is particularly important as it not only means your site visitors wont get an error page when viewing a page that no longer exists but also tells the search engines to transfer the link popularity of the page to the new page. This minimises the loss of rankings when changing any page urls. Redirects can also be known as domain forwarding or redirection. In relation to search marketing we reccomend you avoid the following redirects as the search engines are not very keen on the first one and cant follow the second! ← Who said that SEO folk were boring…?